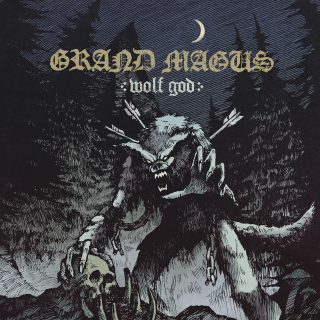 Grand Magus : Wolf God album download | Has it Leaked? he riff gods are back! A little more than two years have passed since the great »Sword Songs« album was released, but GRAND MAGUS can never quench their thirst for action. Accordingly, the Heavy Metal giants started to develop new songs as fast as possible after their last record.